Digicel postpaid customers travelling to nearby countries including Australia, New Zealand, Fiji, Nauru, Samoa, Tonga and Vanuatu will now be able to use their existing mobile number and account at only K15 thanks to Digicel’s Daily International Roaming Bundle service. 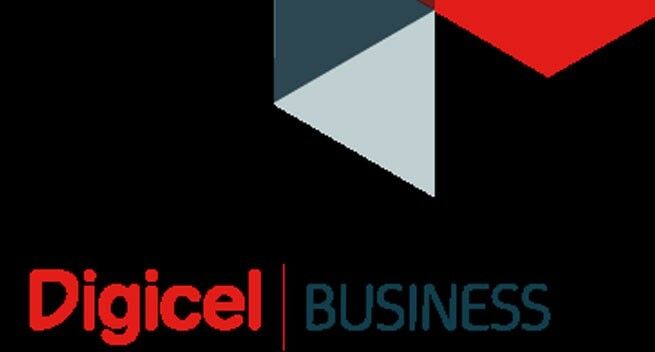 Digicel is the first telecommunications company to offer this affordable postpaid service to subscribers in PNG, which will help its customers keep in touch with friends, family and clients back home when they are travelling abroad. Digicel Managing Director, Mobile, Shivan Bhargava said Digicel was always developing services to meet the needs of its customers. “Being so close to Australia, NZ and other countries across the Pacific, we know our PNG customers often travel abroad for business and pleasure and need to use their mobile phones during these times,” he said. “Digicel’s new Daily International Roaming Bundle is very affordable at K15 per day and includes 100 minutes of calling, 100 SMS and 100MB of data. “Customers can subscribe to the bundle by texting ‘Roam101’ to short code 16446. They will receive prompts via SMS to confirm their international roaming bundle.